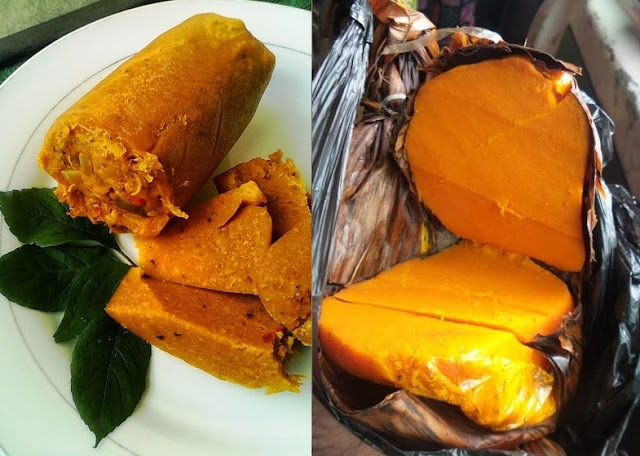 What is okpa called in English? If you live in Nigeria, there is every chance you have come across this delicacy before. 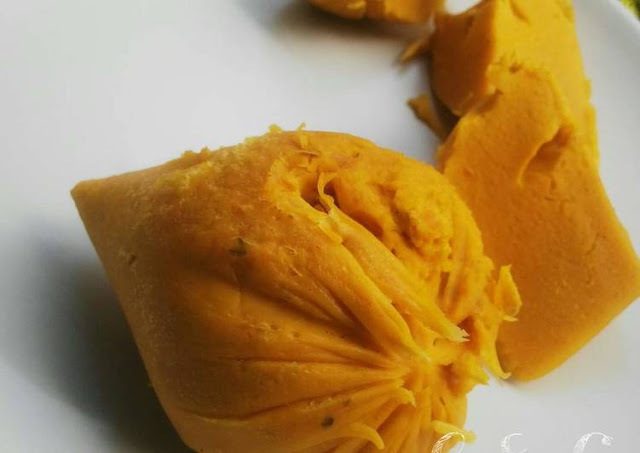 Made from ground Bambara nuts, okpa is a traditional Nigerian food very popular in the eastern parts of Nigeria. Enugu State is well known for their talent in making sweet okpa. 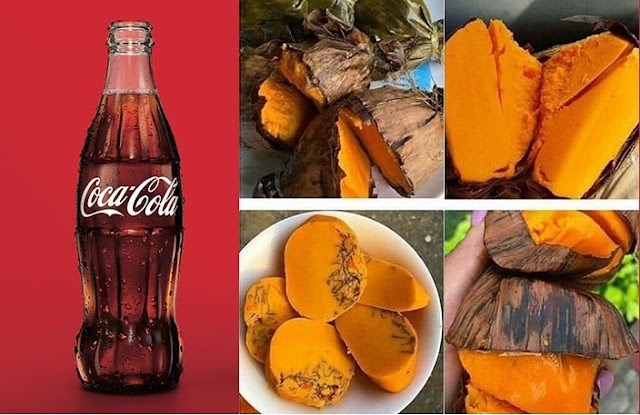 Okpa is best served with a soft drink, usually chilled Coke, as common among students. Because it is a traditional African meal, okpa does not have a generally-accepted English name. What do you think okpa is called in English?